The guiding vision of the Black Religious Scholars Group (BRSG) is to sponsor consultations and speaking series for the edification of the liberating theology and witness of the Black Church tradition within the academy, church and wider Black community. Our annual public forums across North America at welcoming congregations continue the process of exploring ways in which meaningful dialogue and partnership can occur between Black religious scholars and the larger Black community and its churches for the well-being and advancement of both our people and communities. The BRSG is committed to creating dialogues that forge bonds of communication for partnership and innovation between Black peoples. Central to our vision, is the conviction that dialogue and collaboration among scholars, churches and community activist organizations is essential for cultivating transformative debates and promoting social justice. Each year the BRSG consultation promotes an open conversation that will be held in collaboration with Black religious scholars, clergy, and community leaders and engage directly with the general public in our host city as a precursor to the American Academy of Religion / Society of Biblical Literature (AAR / SBL) annual meeting. Since our founding over a decade ago, we have had the great privilege to recognize some of the finest scholars in Black religion such as J. Deotis Roberts, Henry and Ella Mitchell, James H. Cone, Peter Paris, Jacquelyn Grant, Katie G. Cannon, Vincent Harding, Delores S. Williams, Robert M. Franklin, Cheryl Townsend Gilkes, Gayraud S. Wilmore, Cornel West, Renita J. Weems, Walter E. Fluker, M. Shawn Copeland,Emilie Townes, Luther E. Smith, Jr., and Cheryl Kirk-Duggan, Jeremiah A Wright Jr., Michael Eric Dyson, James A. Forbes, Jr., Randall C. Bailey, Teresa Fry Brown, Kelly Brown Douglas, and James H. Evans, Jr., Cheryl J. Sanders and John W. Kinney as our annual honorees. and Rev. Dr. Lewis V. Baldwin. 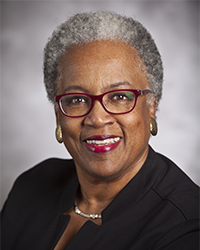 Dr. Marsha Foster Boyd was named President Emerita of Ecumenical Theological Seminary in Detroit, Michigan, upon her retirement from the Presidency in 2013, after 7 years of distinguished service. Prior to her Presidency, she was Director of Accreditation and Leadership Education at The Association of Theological Schools in Pittsburgh, Pennsylvania; Associate Professor of Pastoral Care & Counseling at United Theological Seminary in Dayton, Ohio; and Academic Dean at Payne Theological Seminary in Wilberforce, Ohio. In each of these positions, Dr. Boyd was the first African American woman to serve. Dr. Boyd is a retired Itinerant Elder in the African Methodist Episcopal Church, after 40 years of service. 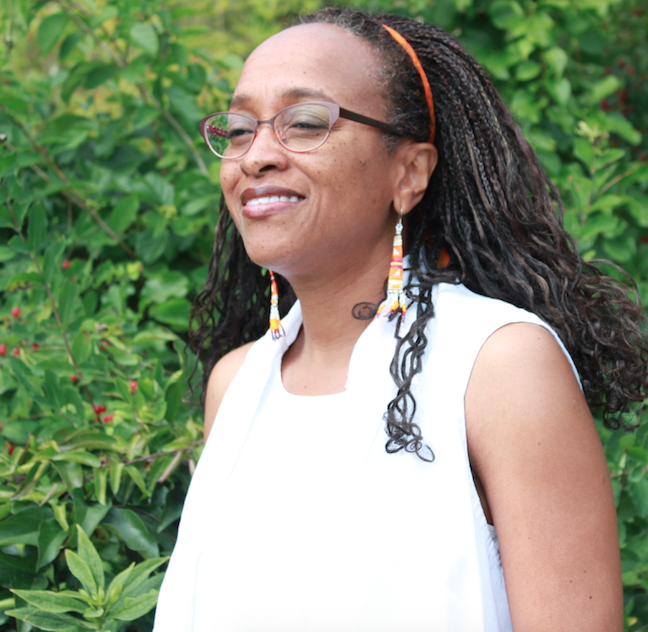 She is Founder and Chief Catalyst of Catalyst Connections Global LLC, a consulting and coaching firm, specializing in higher education consulting and in empowering global communities through leadership development, training, and coaching services. 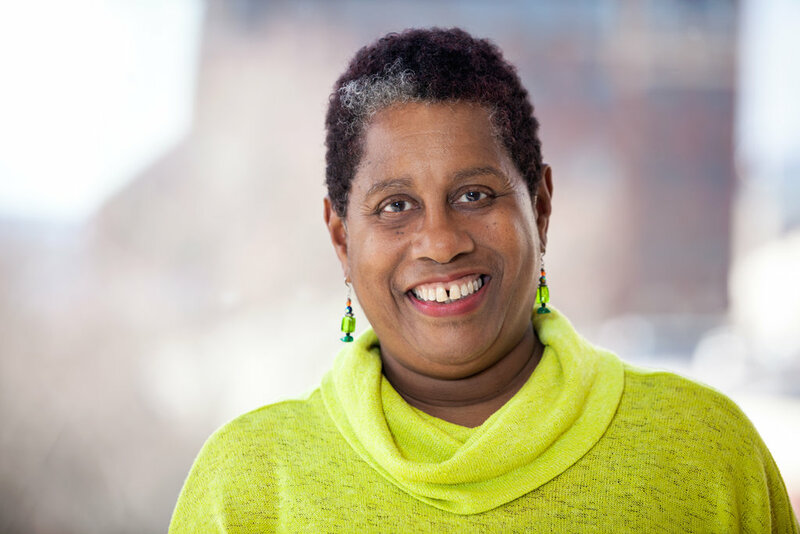 She provides personal coaching for senior administrators and leadership teams and professional facilitation for meetings, conferences and retreats. She is also Board Chair of the Marcus Foster Education Institute, named for her late father. Dr. Baldwin is emeritus professor of religious studies at Vanderbilt University. During the height of the civil rights and black power movement, Dr. Baldwin matriculated at Talladega College, Talladega, Alabama. He received a B.A. degree in History from that institution in 1971. He then studied at Colgate-Rochester Divinity School/Bexley Hall/Crozer Theological Seminaries in Rochester, New York, where he was awarded the M.A. degree in Black Church Studies in 1973 and the M.Div. degree in Theology in 1975. In 1980, he received the Ph.D. degree in American Christianity from Northwestern University, Evanston, Illinois. 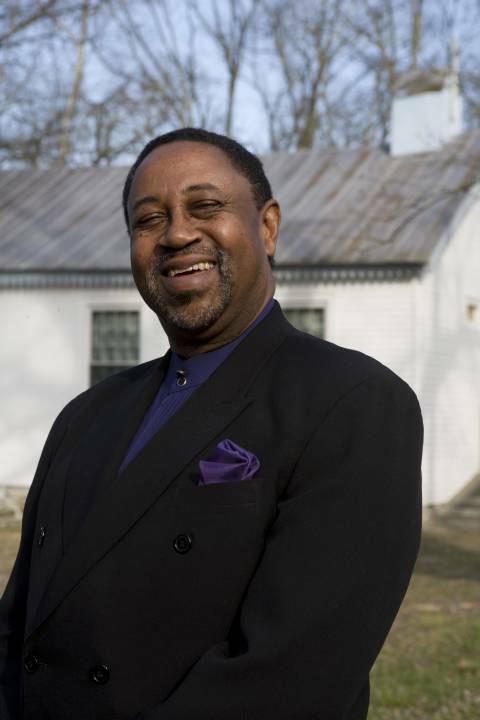 An ordained Baptist minister who has preached throughout the United States, Dr. Baldwin has also established himself as a professor and scholar with a growing reputation. 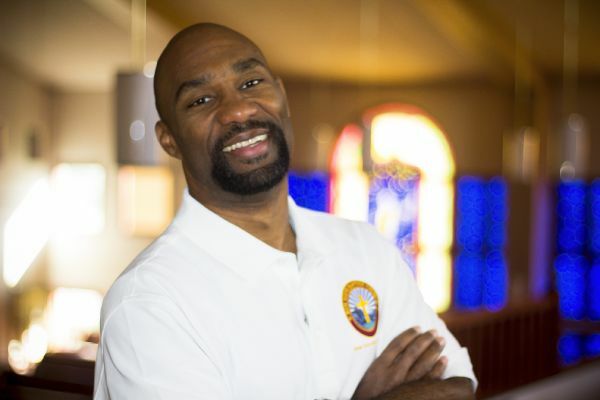 He has taught at Wooster College in Ohio, Colgate University in New York, Colgate-Rochester Divinity School in New York, Fisk University, and American Baptist College. He is the author of some sixty articles and several books, among which are "Invisible" Strands in African Methodism: A History of the African Union Methodist Protestant and Union American Methodist Episcopal Churches, 1805-1980; The Mark of a Man: Peter Spencer and the African Union Methodist Tradition; There is a Balm in Gilead: The Cultural Roots of Martin Luther King, Jr.; To Make the Wounded Whole: The Cultural Legacy of Martin Luther King, Jr.; Freedom is Never Free: A Biographical Portrait of E.D. Nixon, Sr.; and Toward the Beloved Community: Martin Luther King, Jr. and South Africa. Dr. Baldwin contributed substantially to two major works which appeared in published form in 2002. They are Between the Cross and the Crescent: Christian and Muslim Perspectives on Malcolm and Martin, co-authored by Baldwin and Amiri YaSin Al-Hadid; and The Boundaries of Law, Politics, and Religion: Revisiting the Legacy of Martin Luther King, Jr., edited by Baldwin. 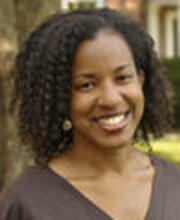 Dr. Baldwin is currently working on several major publications. They include God of Our Silent Tears: Sermons from the Depths of the Human Spirit; The Harmonies of Liberty: Malcolm X and the Black Nationalist Tradition; Slave Thought: The Contours of a Folk Theology; In the Backwaters of African Methodism: Small Black Methodist Denominations, 1805-2005; Standing in John's Shoes: The Black Preacher and the Folk Sermon; and The World as Parish: John Wesley and the Oppressed. Rev. Dr. Eugene M. Downing, Jr.
Iliff School of Theology, founded in 1892, is recognized nationally and internationally for its emphasis on peace, justice, and ethics. Ranked in the top 10 theological schools engaged in multi-faith education by the Auburn Theological Seminary, Iliff offers programs that educate and develop leaders with courageous theological imagination. As an independent, graduate school located in Denver, Colorado, Iliff offers a diverse community that is supportive, challenging, progressive, and enriching for students. New Hope Baptist Church vision is based on 1 Thessalonians 1:3. 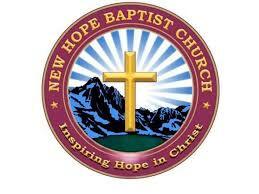 We envision ourselves as a congregation known for Inspiring Hope in Christ. The mission at New Hope Baptist Church will lead us to Demonstrate Christ's Love Among One Another in the example of John 3:16. Our love for Christ will be displayed in the way we nurture Christ's love among each other.